A national park is a nice place to spend some good time with your good friends. You guys will have days of relaxing, getting close to nature, and taking lots of photos. 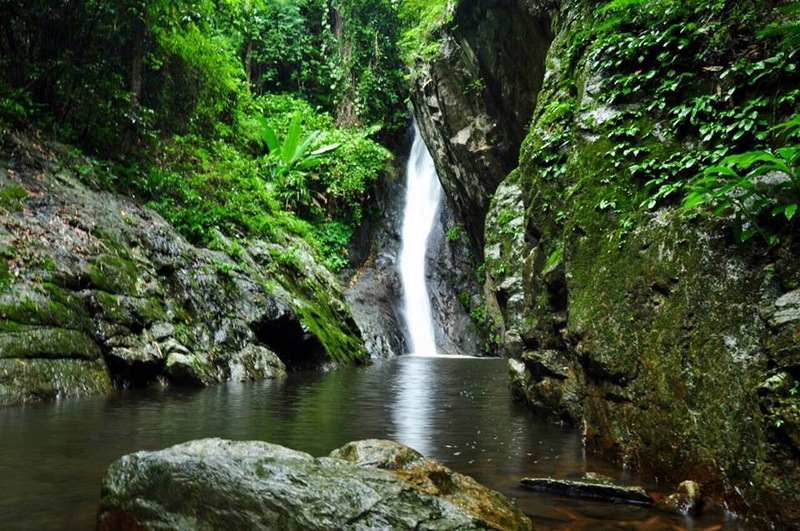 Thailand is considered to have a series of beautiful national parks. Most tourists who visit Thailand won’t want to miss their chances of getting into ones of these national parks. Lovely nature can comfort our minds, including you and your friends. You guys may have been through many troubles and difficulties from your works, your everyday lives, and many more. Therefore, give yourselves a good chance. 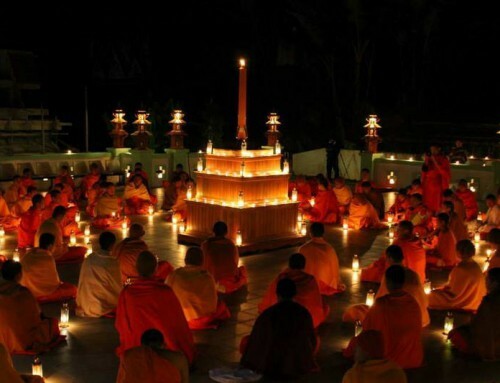 Speaking of going to a nice national park, you may be interested in those in Phrae Province. 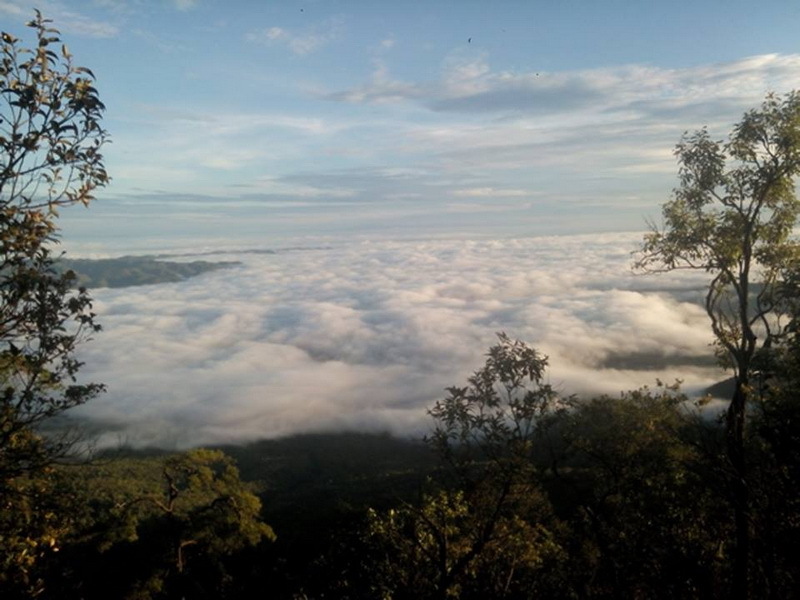 There is one national park in Phrae that should be suggested to you. 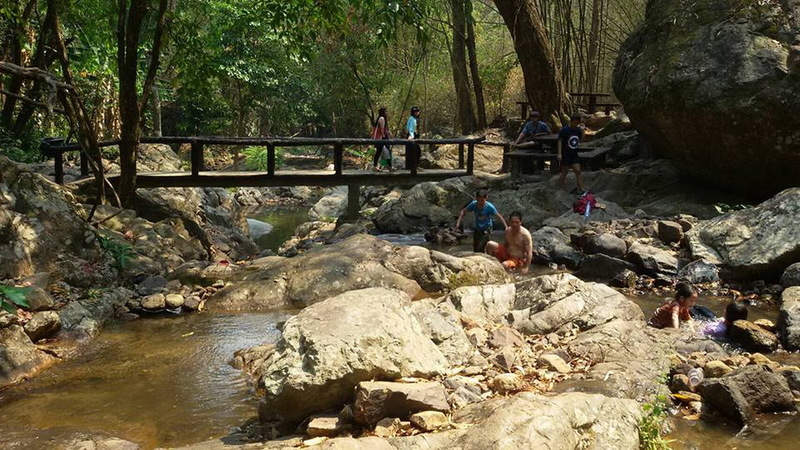 It’s Wiang Kosai National Park. What are you waiting for, let’s get to know it. 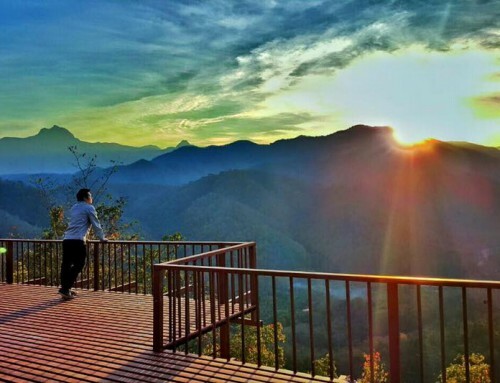 The most interesting part of Wiang Kosai National Park is, it’s the very first national park of Phrae. The landscape mostly consists of high mountains. So, be sure that you and your friends are in good health. Your trip won’t be fun at all if some of you have heart diseases, bone diseases, or some other dangerous diseases or illnesses. 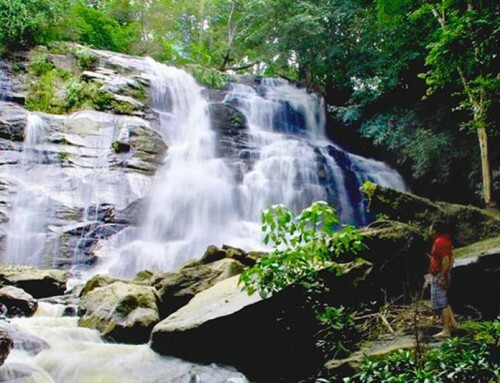 Wiang Kosai National Park contains scenic views of green trees and plants with two waterfalls located 1.5 kilometers onwards, the Mae Koeng Luang and Mae Koeng Noi. Wildlife includes elephant and deer. Large number of the wildlife have been wiped out due to hunting. Nowadays there are only small number of animals surviving in the area. You are suggested to travel during December, as this is the coldest month. The lowest temperature during December is 13 degree Celcius. Believe it, you don’t want to feel burning under the sun during your marvellous trip. The hottest month is in April. The highest temperature can kick up to 39 degree or even more. If you travel during proper season, you will enjoy sightseeing, photography, woodland exploring, having a picnic, and lots more. You can also even set up a camp with your gang, as there are camping grounds, where tourists are allowed to set up their tents. That will be nice, won’t it? You sleep in the middle of mountains and trees, then wake up in the morning to see the fog and feel the cool air. Wow! You may feel so impressed that you don’t want to leave the national park at all. 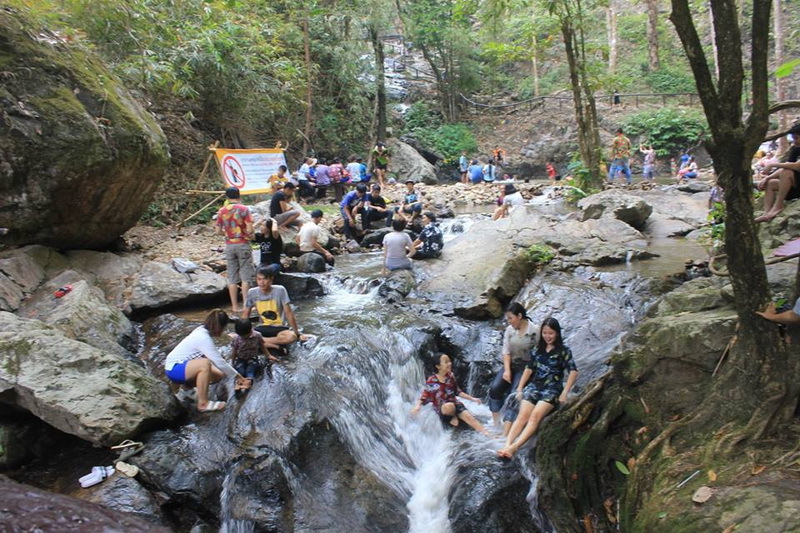 Mae Koeng Luang and Mae Koeng Noi waterfalls: They are beautiful cascading waterfalls composed of 5 stages like stairs. The local words “Mae Koeng” means stairs. 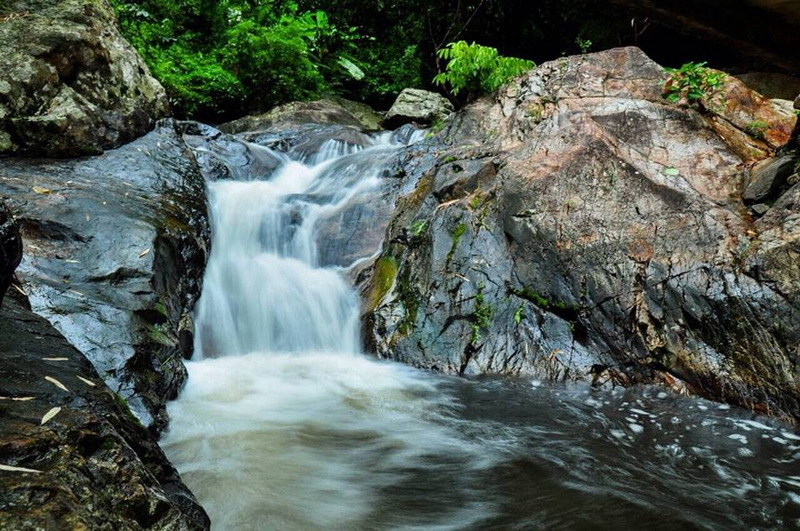 Besides these two, there are several beautiful falls in the park. 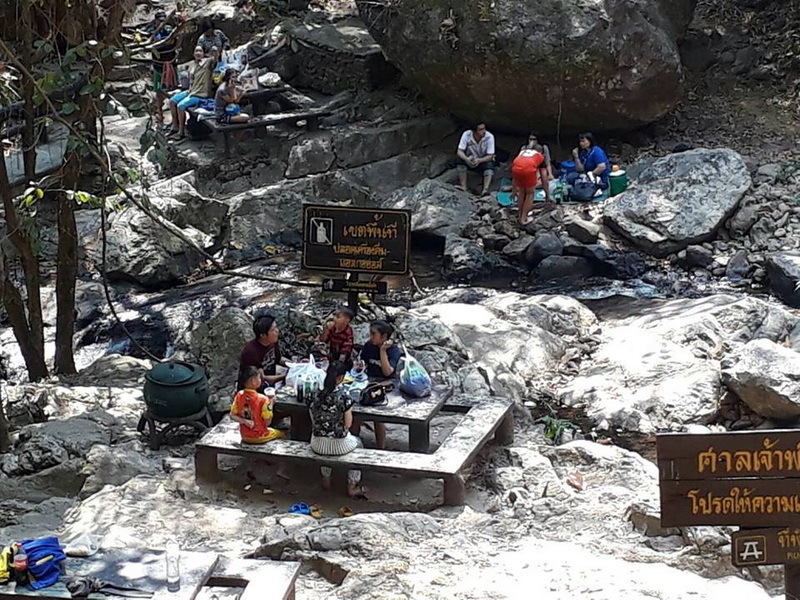 Mae Jork hot spring: This is next to Mae Jork school in Mae Pak sub-district of Wang Chin district in Prae province. 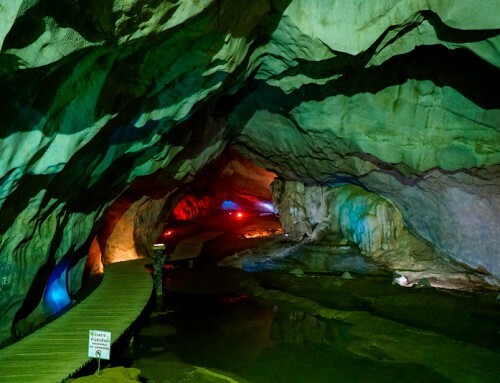 The beautiful hot spring (temperature is about 80ºC) is coming up from under ground. 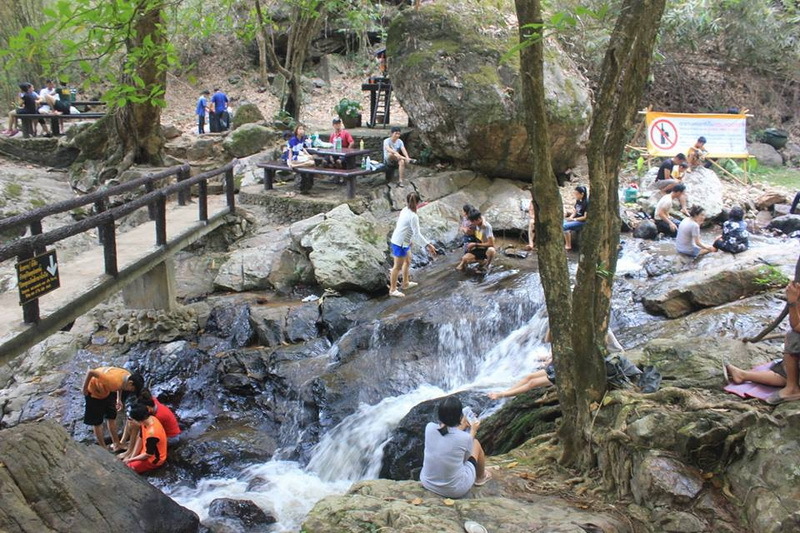 Wiang Kosai National Park takes place in Long County and Wang Chin County of Phrae, and Thoen County, Sob Prab County, and Mae Ta County of Lampang. 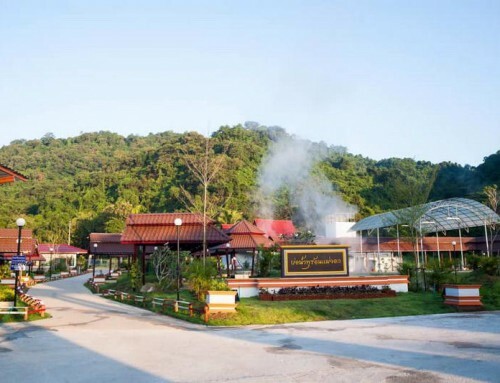 The most convenient way to get there is to use the Highway No.101, get through Denchai County for about 10 kilometres. Then switch to the Highway No.11 instead. 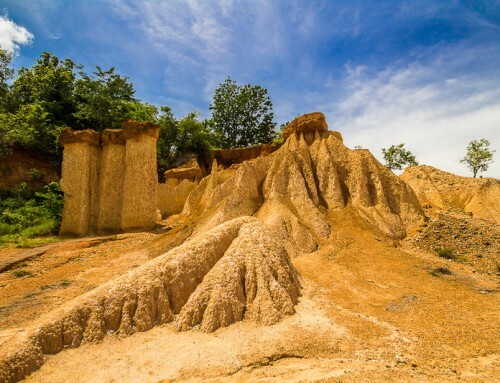 After driving straight for about 40 kilometres, you should be able to reach Wang Chin County, and turn left. Just turn left and keep going for the last 13 kilometres.